This Student Is Bored Out Of His Mind Listening To The Dull Lecture.. Stock Photo, Picture And Royalty Free Image. Image 6429360. 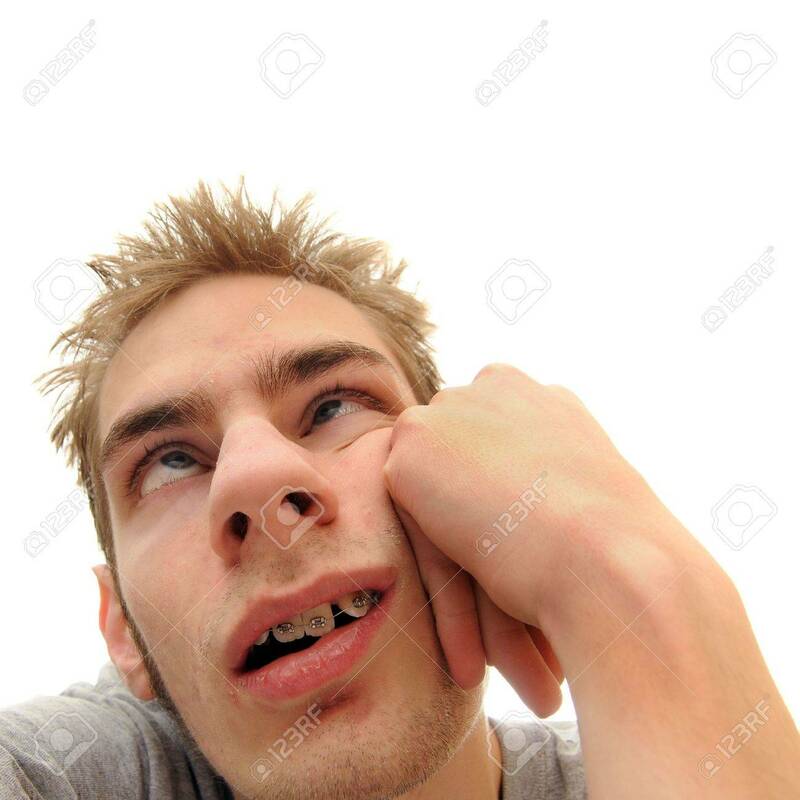 Stock Photo - This student is bored out of his mind listening to the dull lecture that is being presented. Isolated on whtie background with room for your text. This student is bored out of his mind listening to the dull lecture that is being presented. Isolated on whtie background with room for your text.